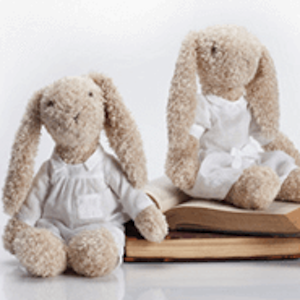 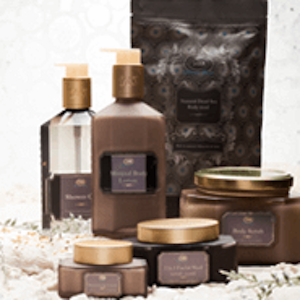 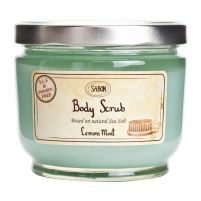 Treat your skin to a luxurious experience with our exfoliating body scrubs from Sabon NYC. 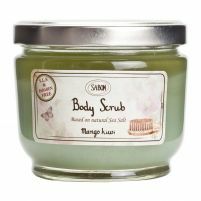 Made with natural ingredients, these body scrubs are designed to moisturize and nourish while getting rid of dry, dull skin. 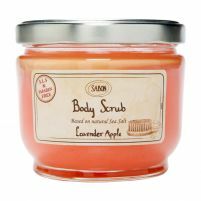 As a result, you get healthy, glowing skin that feels smooth as silk. 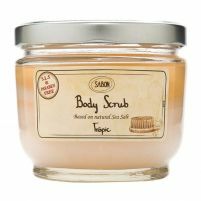 Our most popular scrubs are made with minerals enriched by Dead Sea salt that penetrate the skin and get rid of impurities. 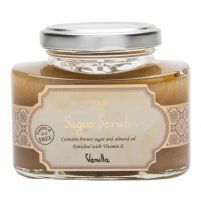 Other natural ingredients such as vitamin E and jojoba oil are added to these exfoliants to help further moisturize the skin. 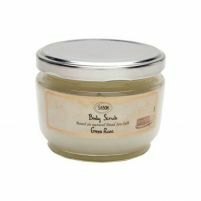 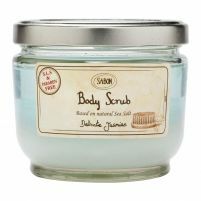 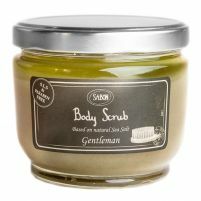 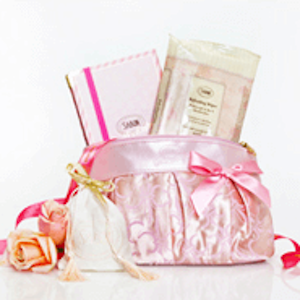 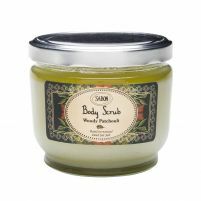 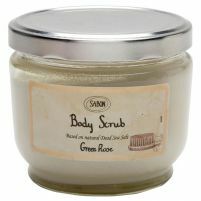 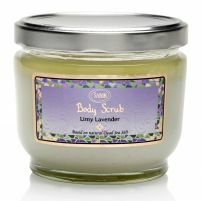 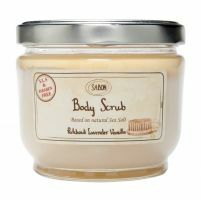 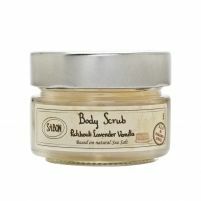 Sabon body and facial exfoliators also feature alluring scents that create a relaxing experience while you scrub. Whether you want a fresh, citrus scent, a light and fresh floral option or something with a more masculine air, you'll find it in our collection of the best exfoliators for your skin. 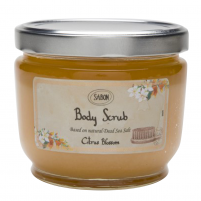 Shop now to discover an enriching body scrub you'll want to use every day.